Schwartz Residential Roofing has been recognized for our excellent customer service and quality workmanship. L.E. Schwartz was featured on the program “Best of the Best”. 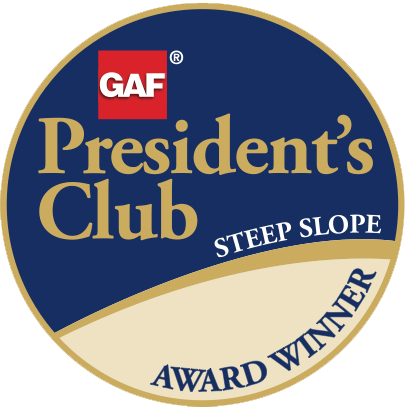 GAF, North America’s largest roofing manufacturer, developed the Presidents Club Award for top Master Elite contractors who excelled in workmanship, service and responsiveness. Schwartz Residential Roofing has been recognized for our long-standing support in GAF products, our success in offering homeowners peace-of-mind in GAF warranties and our attention to detail in all GAF roofing systems. Schwartz Residential Roofing has won this prestigious award in 2013 & 2014. Schwartz Residential Roofing has been a GAF Master Elite contractor since 2010. Master Elite contractors represent only the top 3% of all roofing contractors nationally, so the President’s Club Award truly represents “the best of the best”! 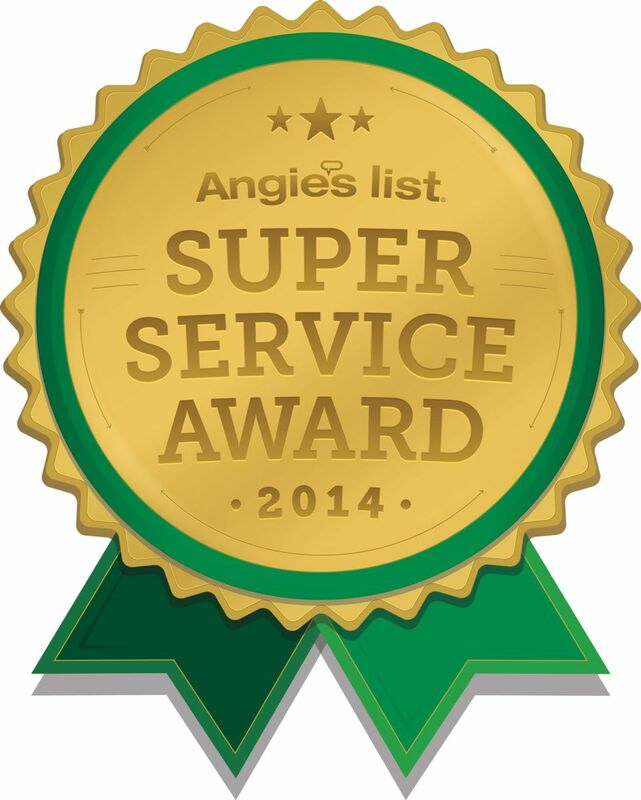 For the second year in a row, Schwartz Residential Roofing has earned the service industry’s coveted Angie’s List Super Service Award, reflecting an exemplary year of service provided to members of the local services marketplace and consumer review site in 2014. Since 1910 we have maintain an excellent rating at the BBB. Schwartz Residential Roofing continues to be a proud supporter of the BBB.